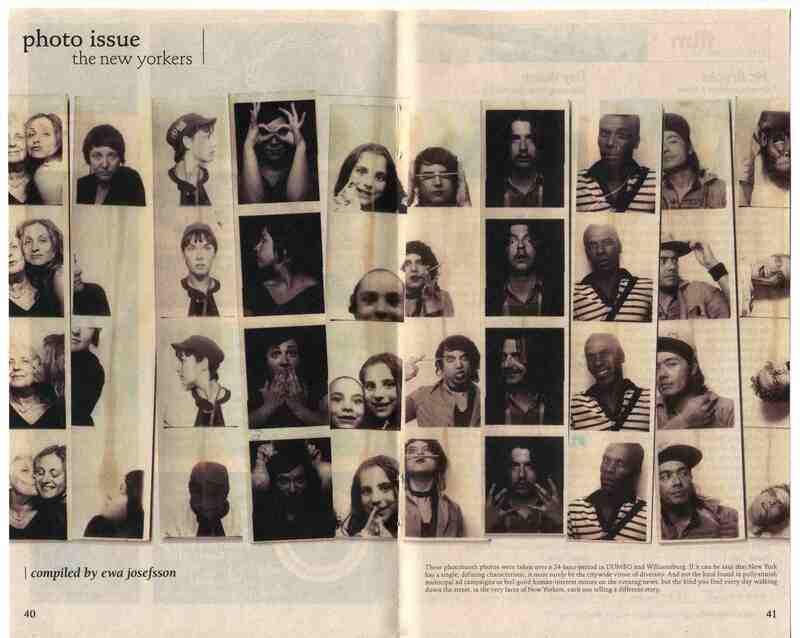 The L Magazine Centre Spread. 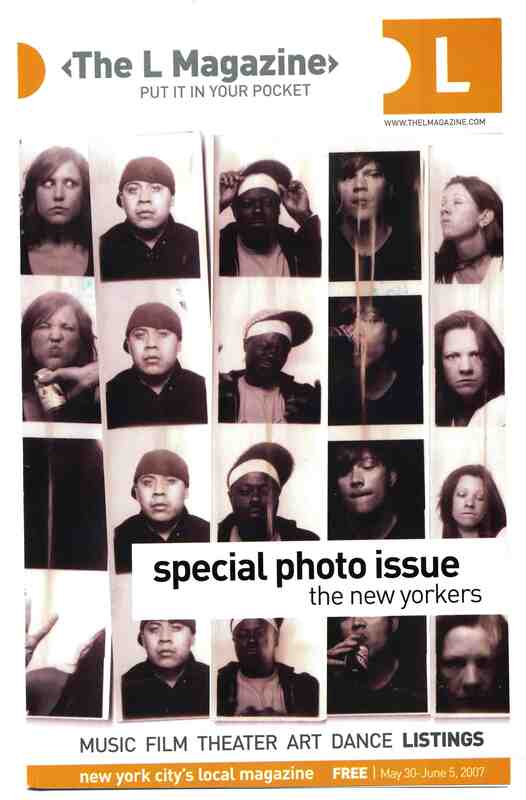 While searching through storage boxes on an unsuccessful quest to find a group of missing photobooth photos, I discovered this magazine I had kept as a souvenir of a trip to New York. I am always on the lookout for anything related to photobooth photographs, from badges to adverts, articles, anything. I was thrilled that this free edition was out on the streets of the city at the time of my visit. I also loved that it focused on my favourite old-style chemical booth pics.